Inspiring a foundation of excellence in our community! 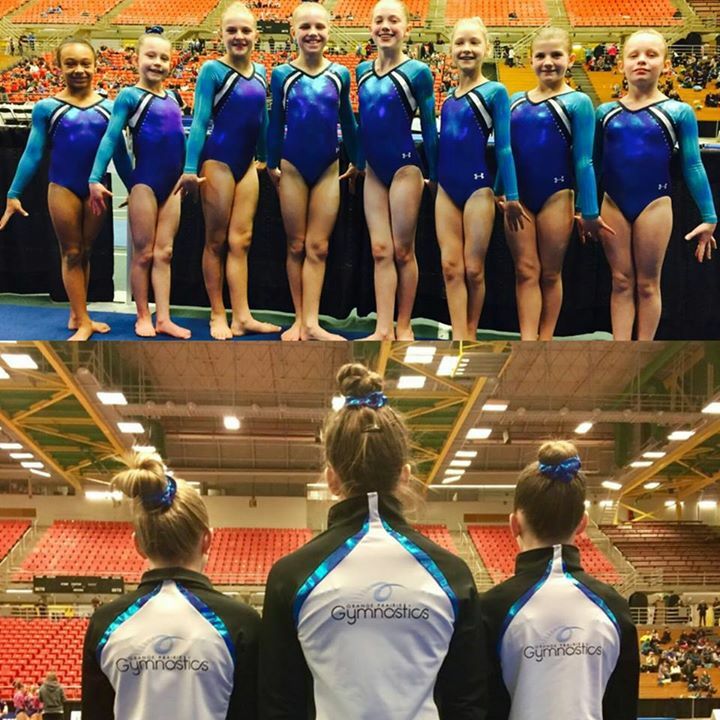 The women’s artistic gymnastics program is the most recognizable competitive gymnastics program. 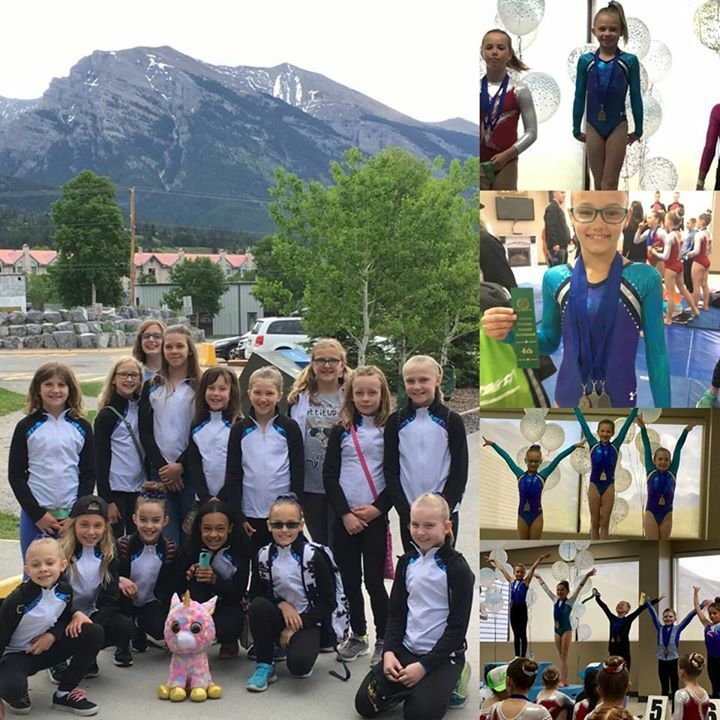 The popularity of the sport of Women’s Artistic Gymnastics as it is known today, is largely due to the performances of Olga Korbut of the USSR at the 1972 Olympics, and of Nadia Comaneci, of Romania at the 1976 Olympics, in Montreal. Both Olga and Nadia captured the attention and imagination of girls all over the world, resulting in the most rapid growth of any sport in recent history. The reason for this popularity can most likely be chalked up to the ability of the sport to build upon the lively movements and grace of youth. 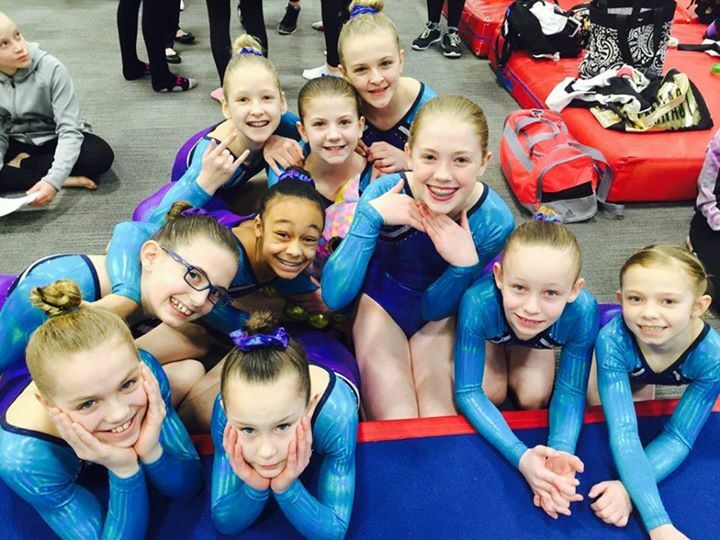 Women’s Artistic Gymnastics is an incredibly challenging sport, demanding strength, power, flexibility, agility, courage, and a combination of technical precision and artistic creativity. When these elements are mastered, the performances appear almost effortless and are riveting to watch. 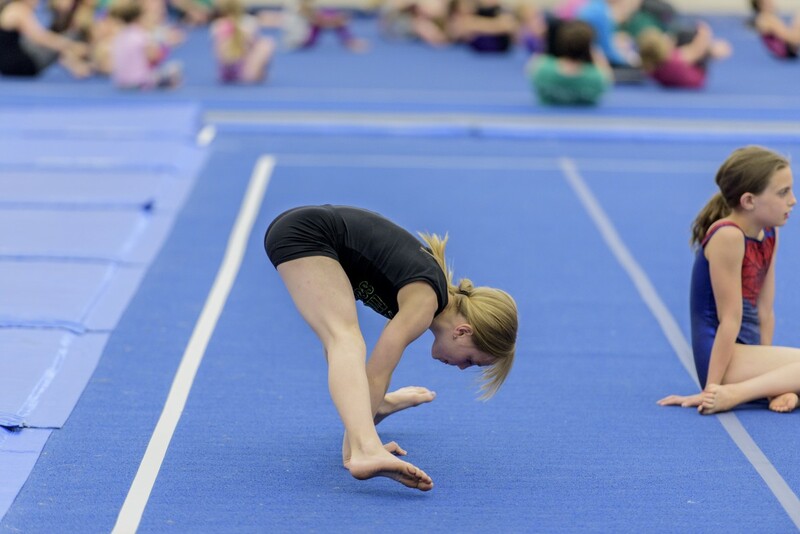 Vault: Gymnasts fly through the air executing precise twists and somersaults over a table shaped structure. 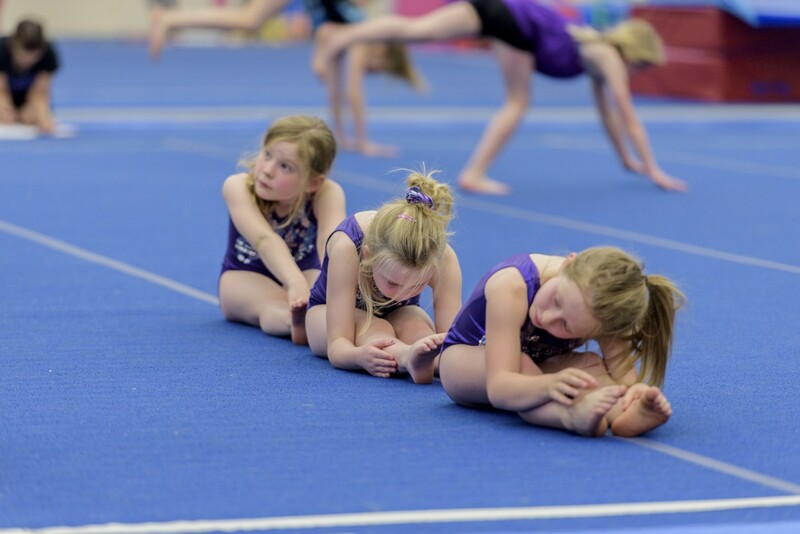 Uneven Bars: Gymnasts perform continuous movement between two raised bars of uneven height resulting in a series of swings, twists, somersaults and handstands. Balance Beam: Rhythmic and fluid, dance and acrobatic movements are performed across the length of a 4-inch wide beam. Please note that all participants in any program are required to pay the annual AGF registration fee. Competitive athletes may have a higher fee. For more details, please visit the Registration page.